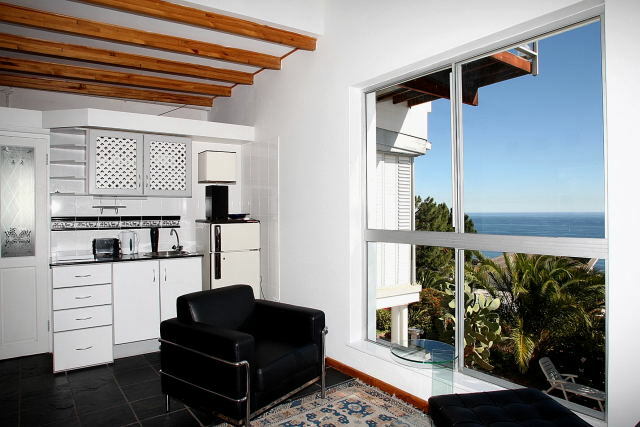 HOW DO YOU IMAGINE THE BEST CAMPS BAY HOLIDAY ACCOMMODATION? Direct access to the pool terrace. 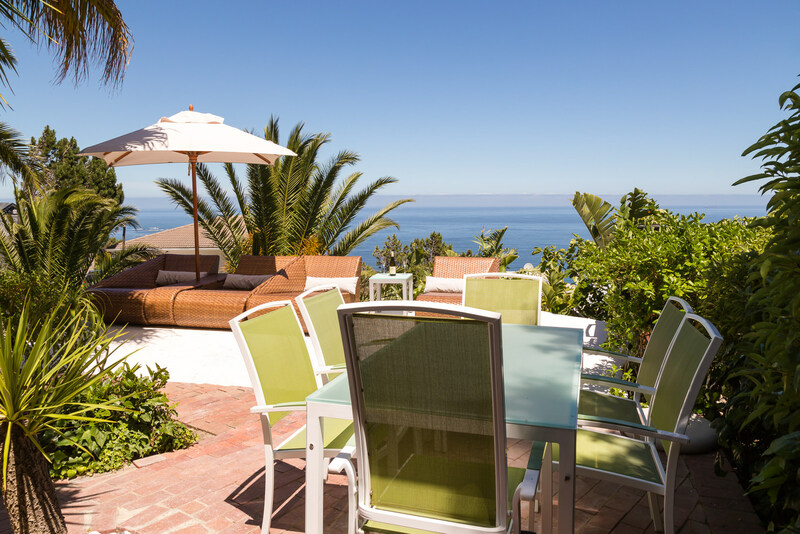 Outside Dining with uninterrupted sea view. 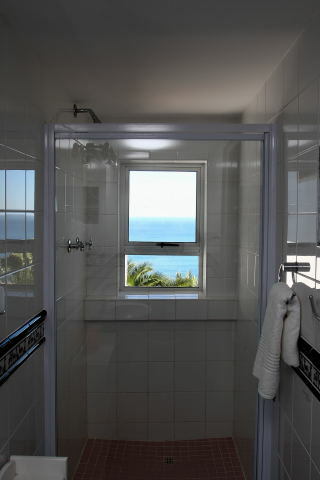 Stunning views of the Atlantic Ocean. TV, DVD player and radio. This stunning apartment really wowed me from the moment we walked in. Lovely owner, very professional. Everything in great conditions as promised and well deserves 4 stars. 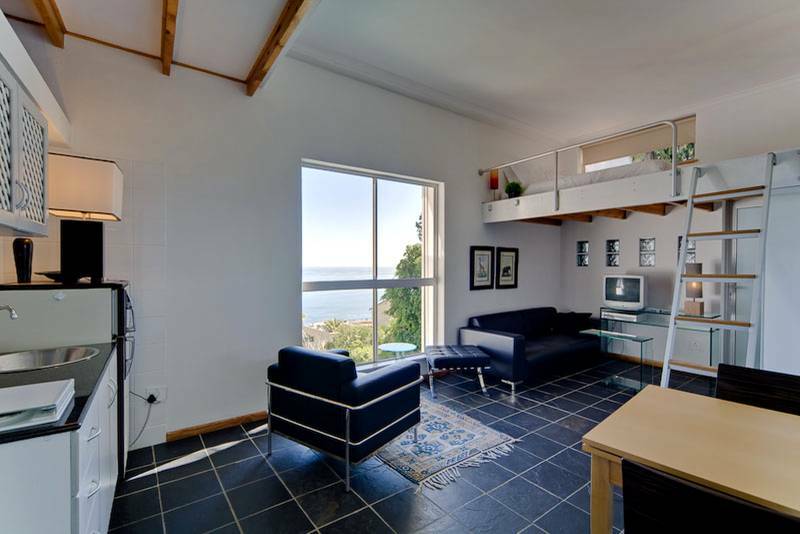 Gret price-quality for a top Camps Bay holiday accommodation! Hi, just wanted to appreciate all the attention and the great deal we had staying there. 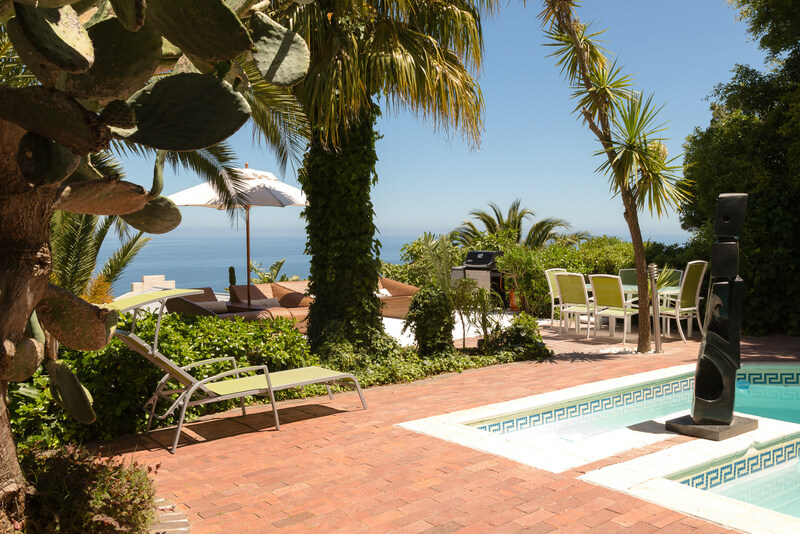 I´m hard to impress but I got really happy with .this Camps Bay holiday accommodation as we actually though Camps Bay would be extremely out of our budget. Really enjoyed it. Good recommendation for summer holidays. In short terms the place is humble anough not to claim 4 or 5 stars but it feels like it, I guess. 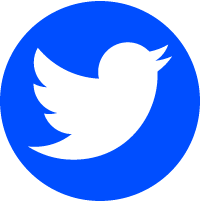 I´ve been to many 5 stars hotels and I did not receive service and comfort in all of them. I did feel very good at the BayView Apartment. Amazing place with a Oh My God view and a cool pool up in the hill! So cool! 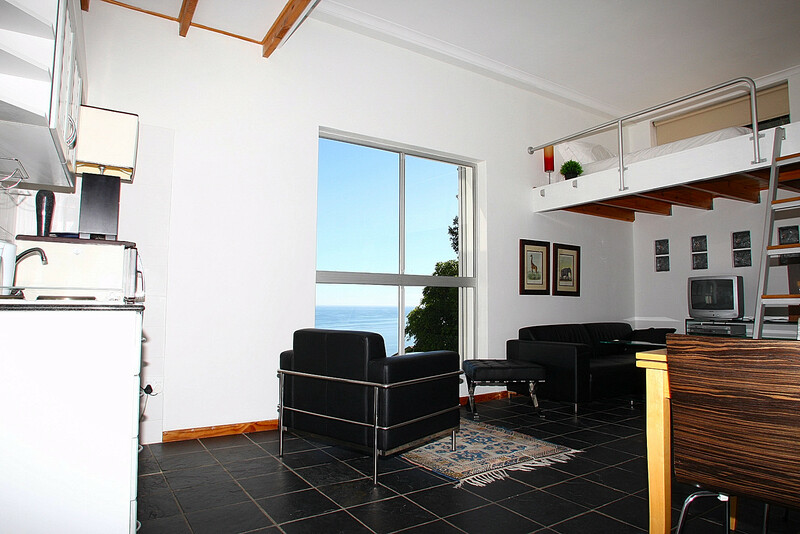 Potentially one of the very finest Camps Bay holiday accommodation there is! Best wishes!